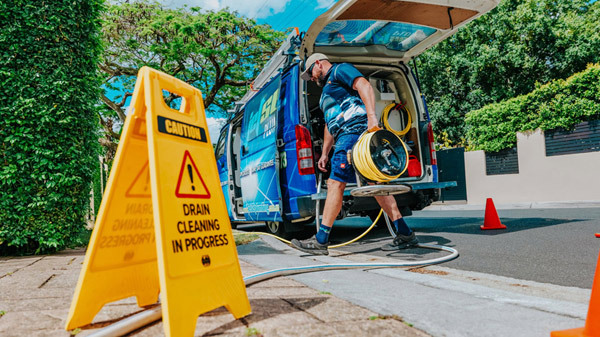 Top 9 Reasons Why More Slacks Creek Locals Choose To Use Jetset Plumbing! Currently struggling with plumbing around the home or business? Don’t worry Slacks Creek residents, the team at Jetset Plumbing are only one call away. For over two decades our trusted plumbers at Jetset Plumbing have serviced clients across South-East Queensland. When you book in a job with us, we guarantee that you will be delivered a professional and affordable service that thousands of customers know and trust. Slacks Creek is an outer residential and industrial suburb of Brisbane City, it is located 21 kilometres south of the Brisbane central business district. The creek that gave its name to the district is part of the Logan River catchment and was named after the Slack family who had a cattle farm there before urbanisation and subdivision began. At the 2011 Census, Slacks Creek had a population of 10,435. Slacks Creek is home to one of Queensland’s only IKEA stores, it is the largest IKEA store in the southern hemisphere and the third largest in the world. There are extensive open space reserves along the waterway, including sports fields such as Meakin Park and an environmental park. Slacks Creek has direct access to the Brisbane CBD and Gold Coast, and the area has recently received a new bus way and a park and ride. Slacks Creek residents need tradesman that they can rely on and trust. Using only the best technology to solve your problems swiftly, you can be rest assured that when you book in a job with Jetset Plumbing, you will not be disappointed with the quality service we provide. Give Jetset Plumbing a call today.